Jim Abbott won an Olympic gold medal, played professional baseball, pitched a no-hitter, wrote a bestselling memoir and has positively impacted the lives of thousands of people through his inspirational talks. With all of that success, Jim still enthusiastically recounts how one of his greatest inspirations was one of his earliest — Donn Clarkson, his third grade teacher. 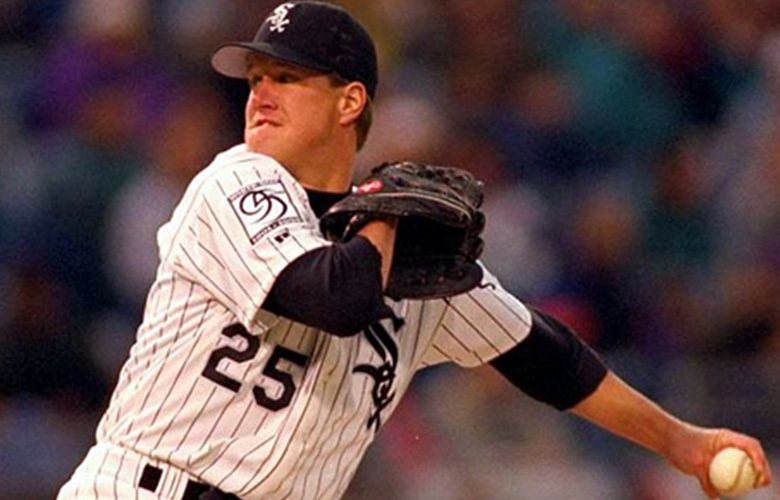 Jim Abbott was born with only one hand. Like most young kids, when Jim was in elementary school he desperately wanted to fit in, but it wasn’t easy. Jim recalls being singled out as different. Kids would sneer at him on the baseball field, classmates would tell him they didn’t like his prosthetic arm and classmates would even cry because Jim’s arm scared them. Jim kept his prosthetic hand in his pocket as much as he could so people wouldn’t notice it. Even the seemingly little things were a big deal. One of those things was that Jim couldn’t tie his shoes. Each morning Jim’s mom would tie his shoes in a jumble of knots to give his shoes the best chance of not coming untied all day. The knots were a painful reminder to Jim that he wasn’t like everyone else. And, if his shoes came untied he was embarrassed that he couldn’t tie them again. “Mr. 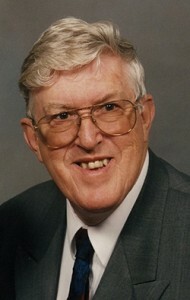 Clarkson greeted me one morning with a great smile and a hand on my shoulder. ‘I’ve got it!’ He said. ‘I figured it out.’ And I had not the slightest idea what he was talking about. ‘I know how you can tie your shoes,’ he said. … [H]e turned on the projector, occupying the rest of the class and dragged two chairs in the hallway. Perhaps it took Donn 2 hours or maybe an entire night to learn how to tie his shoes with one hand. It doesn’t matter. Don Clarkson taking the time to teach Jim how to tie his shoes had such an impact that 36 years later, when Jim Abbott wrote his memoir, he mentions this moment as one of the most inspirational in his life and a contributor to his success. Since his success, Jim Abbott has met with hundreds of handicapped kids to inspire them and has often been seen teaching many of those young children how to tie their shoes. Sometimes the small acts of kindness can make the biggest difference.